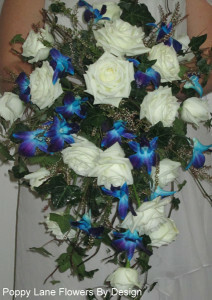 When it comes to wedding bouquets the possibilities are endless and limited only by your imagination! It is an important decision and because there are infinite possibilities the process can sometimes be overwhelming. As flowers are seasonal, knowing exactly what is available and when can be confusing. 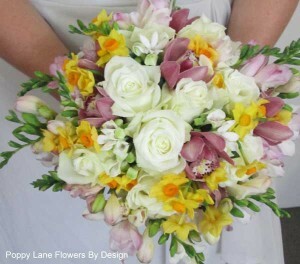 Browse our images for bouquets that have been created for previous clients for some inspiration.